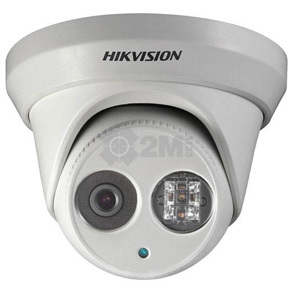 Did you know that CCTV picture quality has dramatically improved by a minimum of 5 times resolution in the last two years? 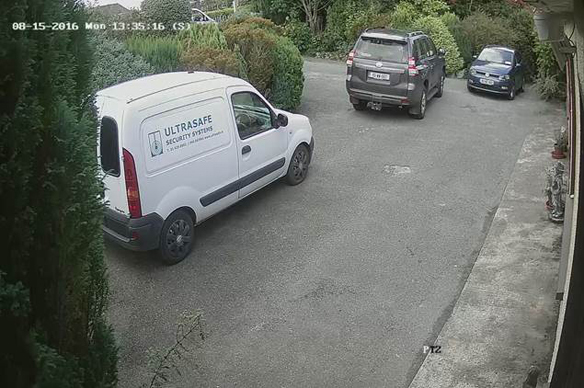 Easy CCTV Remote viewing available with free APP on IPhone and or Android. (Broadband connection required). Offering greater proof of incident(s) both internally and externally at your premises.